COMBINE almonds, dates, coconut and sea salt into a food processor until the mixture resembles beadcrumbs. PRESS the almond base firmly into the bottom of a lined 15 cm (6 inches) spring from baking tin. DRAIN the cashew nuts and pace into a blender, then add almond milk, lime juice, honey, matcha, collagen and vanilla and blend until smooth and creamy. ADD the coconut oil and blend again until combined. POUR the creamy matcha filling over the top of the almond base. PLACE the pie in the freezer for about 4 hours to set, and then place into the fridge. REMOVE the pie from the spring form tin. 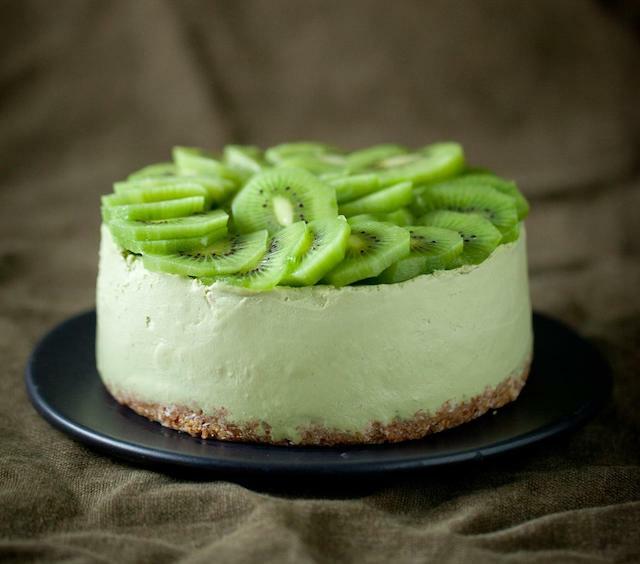 DECORATE with slices of kiwi fruit and enjoy. 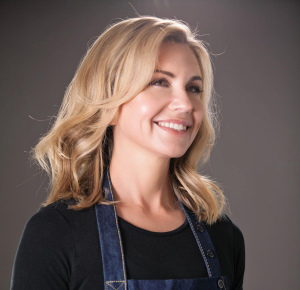 Introducing Healthy Chef Marine Collagen to help restore and revitalise your skin. 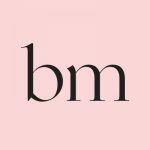 Add this to drinks and recipes to combat the signs of ageing with our pure 100% wild-caught marine collagen that contains no fat, sugars, fillers, gluten, lactose or carbohydrates. 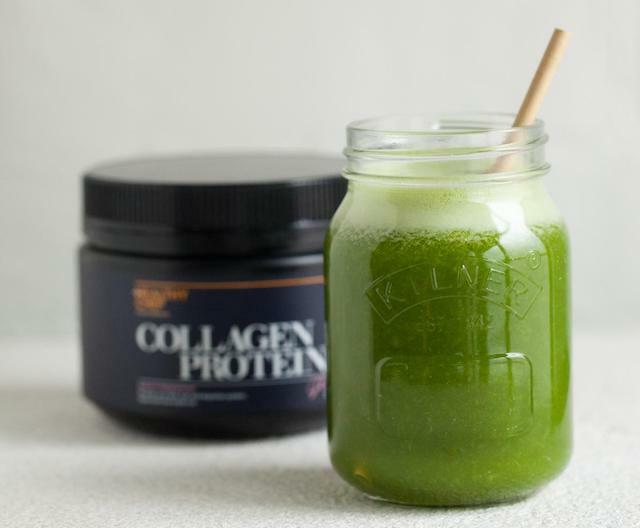 Unlike collagen powders in the market that are from bovine or farmed sources, Healthy Chef Collagen is sourced from the world’s purest marine collagen to supprt glowing skin and optimum wellbeing.